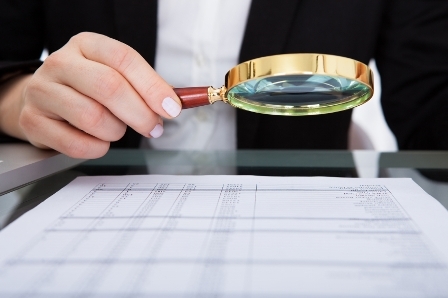 Documents from a meeting between the Department of Finance, the Bank of Canada, and CMHC suggest the department of finance is keeping a close eye on private mortgage lenders – but do brokers have anything to worry about? The documents, which were obtained by The Canadian Press through Access to Information legislation, indicate the unregulated mortgage market was among the topics discusses in a November meeting. According to CP, the Bank of Canada warned of potential risks these lenders pose on the country’s financial stability. However, many brokers argue there is no risk being posed by private lenders – who make up a small percentage of mortgages being written. CMHC told the Canadian Press it is monitoring the unregulated mortgage market. "Unregulated lenders are an important part of the overall mortgage market, providing healthy competition to the banks and credit unions," the crown corporation said in an email to CP. "CMHC diligently underwrites every mortgage application applying the same standards to all lenders. We have not seen any evidence to indicate that unregulated lenders are contributing to additional risk to our portfolio." Private lenders -- often referred to as “shadow” lenders in the media -- have been a hot button issue in the mortgage broker community. Many have called for more education for consumers, who are often misled by various media reports. I see the only risk with private lenders is how they handle things AFTER the mortgage funds...many fee their clients to death even when the lender makes mistakes or on renewals for that client who has to or chooses to renew. That is where I see the government needing to get involved; ensuring private lenders do not prey on the clients once they have them or charge ridiculous fee if they have to initiate POS. Have our wise and benevolent governments set all fees and terms at "fair" and "just" amounts. All governed by more six-figure income bureaucrats at FSCO. How dare fully informed parties advised by their independent solicitors strike contracts counter to "public policy"!